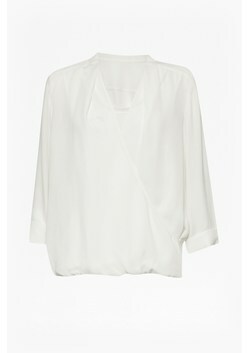 Make way in your wardrobe for this Cara Wrap Blouse that exudes weekday to weekend appeal. 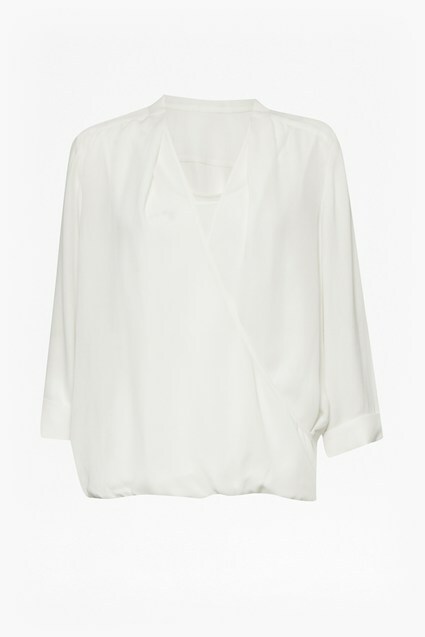 This top is the easiest way to update and soften office staples or off-duty separates. 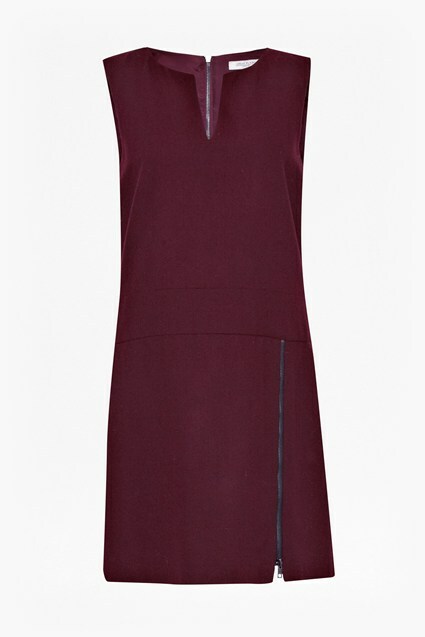 It boasts understated elegance that would pair well with ornate jewellery.